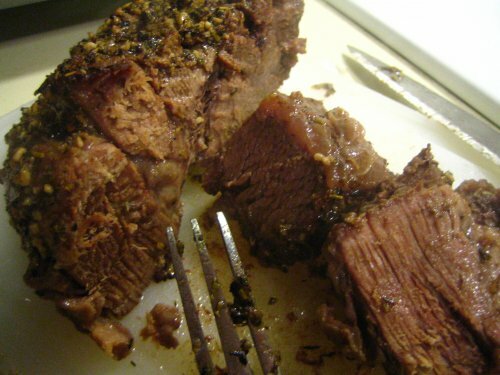 Confused about how to cook beef? 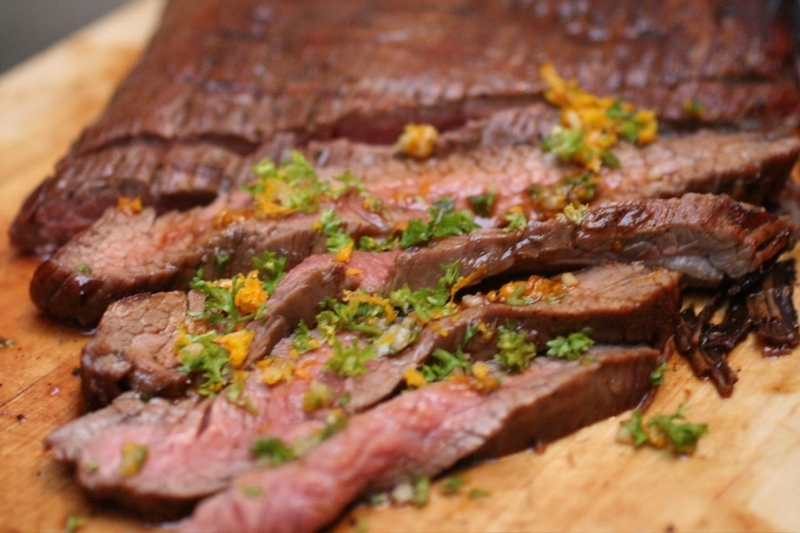 Try your hand at tasty, affordable, and savory barbeque beef. In a bowl, stir together ketchup, brown sugar, red wine vinegar, mustard, Worcestershire sauce, and liquid smoke flavoring. Stir in salt, pepper, and garlic powder. Put chuck roast in the slow cooker and pour liquid mixture over it. Cover, and cook on low for 8 – 10 hours. 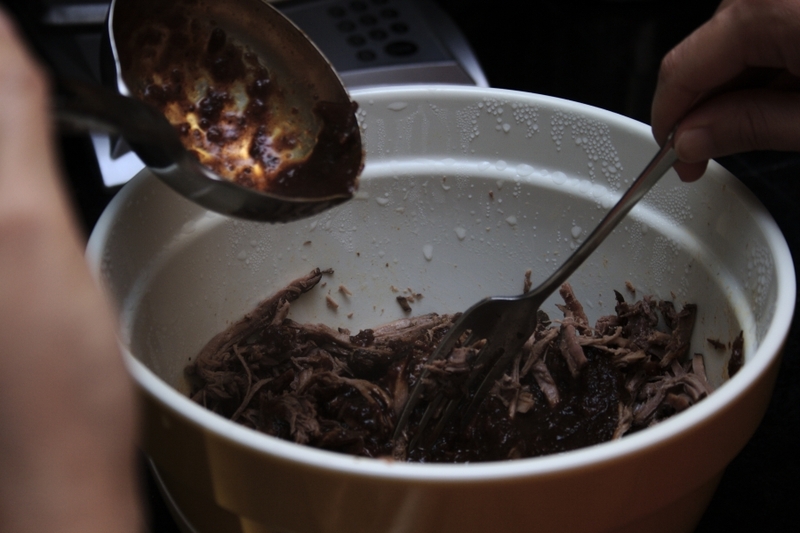 Remove chuck roast, shred with a fork, and put back into the slow cooker. Stir meat and sauce evenly, and cook for 1 hour. Enjoy the great taste and a healthy dose of protein, iron, b vitamins, and zinc. So exactly how long to cook a roast? The best cuts of meat for roasts are brisket, rump, pork shoulder or top round. 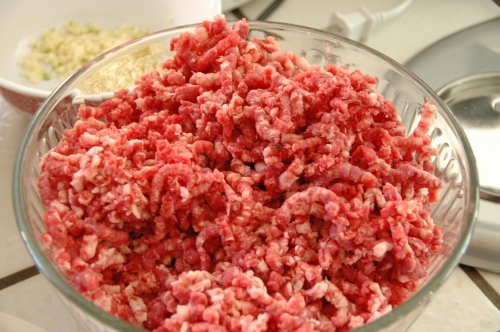 Each of these types of meat is tough and will require a long cooking time to make them tender. The roast will need to be seasoned to add some flavor and help the meat keep its juiciness. It should be sprinkled with salt and pepper and rubbed down with olive oil or melted butter. 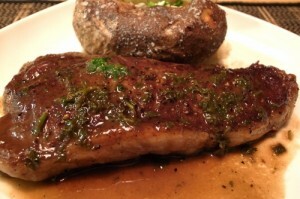 It can also be seasoned with garlic powder, parsley, minced onion, rosemary, or sage. It is also delicious to add chopped carrots, potatoes and any other vegetable such as tomatoes, bell peppers, etc. The easiest way to cook a roast is in the oven. The temperature should be set to 250 to 300 degrees. This cooking temperature will produce a nice, tender roast. 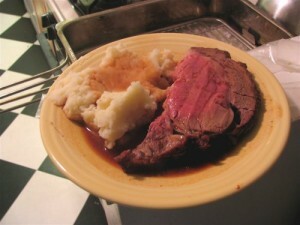 The roast will need to cook for three to four hours and about every 45 minutes it should be basted and turned. It will not hurt to cook it for longer than this by about an hour because the longer it cooks the more tender it will be. Delicious and nutritious as meat is a great source of protein, and B vitamins. Prime rib is a very popular cuisine, which makes it a great dinner choice when you’re having guests. 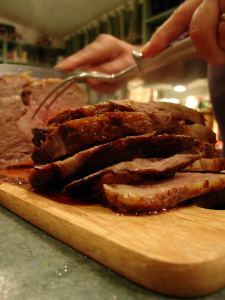 There are many recipes available and different grades of beef.When you’re in a time crunch, roasting is one of the best ways to cook prime rib and preparation is super simple. You can use this recipe to make a delicious meal for the home. Prime ribs need to be cut first, which is why beginners should use boneless (precut) prime rib. Prepping only requires the use of salt and pepper, however garlic or Cajun seasoning can be rubbed on the rib. The next step is to place the meat in an oven heated up to 450 degrees for 40 minutes. Take it out and serve after it cools. Today’s at-home chef should know how to cook a steak in the oven properly. The truth is, there really is nothing easier then a classic steak. The principle behind learning how to cook a steak in the oven are the same as cooking a steak on the grill, which is that marinating the steak will always produce the best results, but grilling spices and other basting options will also produce great results. After you are prepare your steak with marinade or whatever else you will use, it is time to put the steaks into the oven. 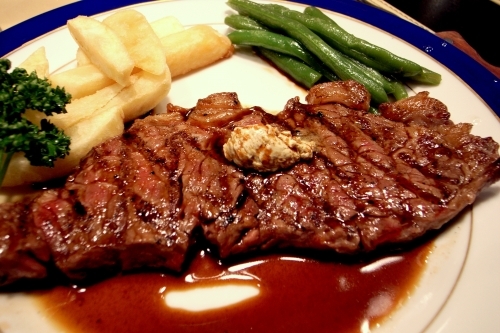 Before you put the steak into the oven, you must first prepare your oven and pan. Preheat the oven at 350 degrees F and lightly grease your pan. Depending on how you want your steak to taste, the cooking time will vary. The best tip for cooking steaks to check up on it every three to five minutes to see how it looks. If you do that, it’s very hard to make a mistake. 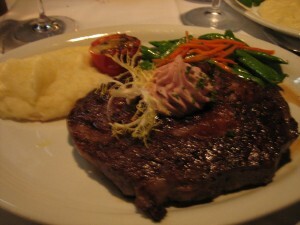 You should expect to cook the steak 15 – 20 minutes depending on how well done you like it. With just a little patience, you will learn how to make the best steak possible. 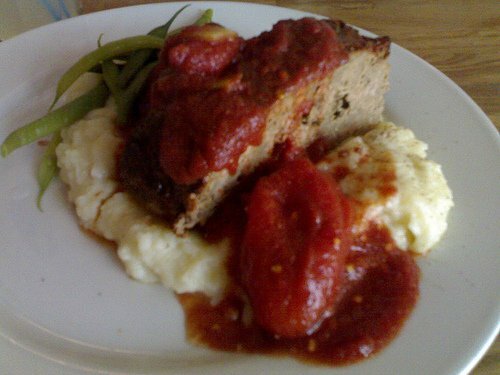 The following is a recipe on how to cook meatloaf. Everyone will want second helpings of this tasty entree.